Noah:Today we went on an 8 hour bus tour. We had a great time as we drove through such an amazing demonstration of God’s great creation. It was a ton of fun trying to spot the animals, and even better when we actually found them! 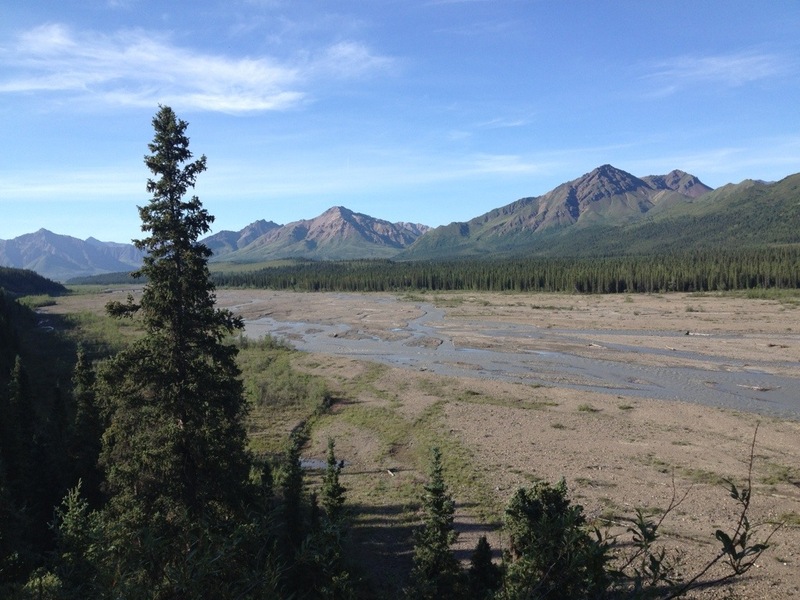 We were lucky enough to see eight bears, three caribou, and a moose! It was a great way to wrap up the week and see even more of God’s work. The time here has been great and I can’t wait to come back again some day! Olivia & Emma:Today was our last full day in Alaska. Although it will be sad to leave, we’re sure we will all look back on the trip with amazing memories. We’re definitely going to miss the countless games of Gaga ball and waking up every morning to the breath-taking view of the mountains in the distance. We’ll be sure to miss the moose meat-meals, graciously cooked by the Smith family staff and singing around the campfire every night. We’ll even miss the never ending daylight and endless piles of wood waiting to be stacked, split or stripped every morning after breakfast. Our experience here in Alaska has been life-changing, and we are so grateful God had given us this unique opportunity to serve him. We all want to thank the people who provided the financial and prayer support throughout our trip here, and we are excited to see everyone back home. Glad that everything has gone so smoothly and that God has touched you in many ways and used you all in many ways. Can’t wait to see you back at Blackhawk! Amazing pictures and sweet thoughts. Thanks for sharing! Praying for you all as you continue to process everything that you have experienced in the last 9 days. See you tomorrow! So thankful for all that you were able to experience. What great memories you will have. We are looking forward to seeing you back tomorrow. 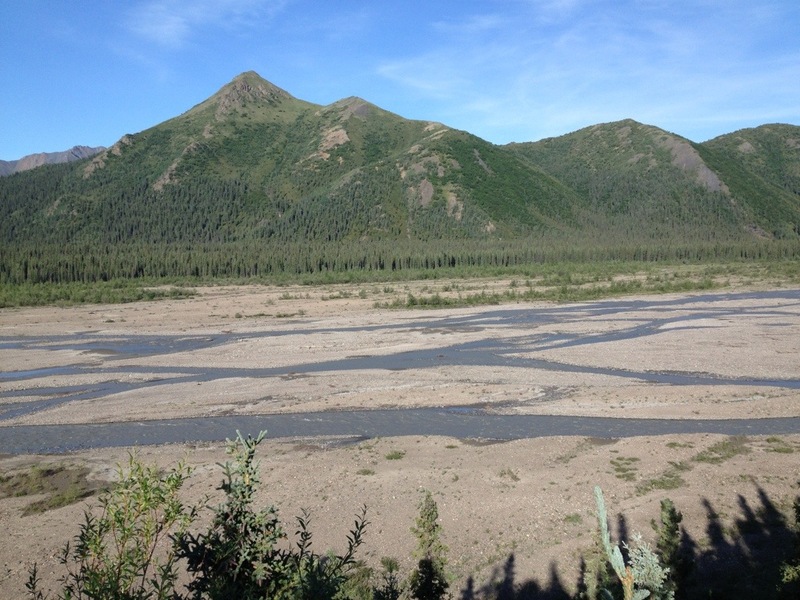 Awesome – As you know not everyone who travels to Denali gets to see it. Glad you had that opportunity. Very cool, guys! Thanks for sharing. After your week of service, it’s a great way to end the trip. Look forward to seeing you all back in Madison! Safe travels!